One Raffles Quay also known as ORQ, is a Grade A office building located in the new Marina Bay Financial District of Singapore CBD. 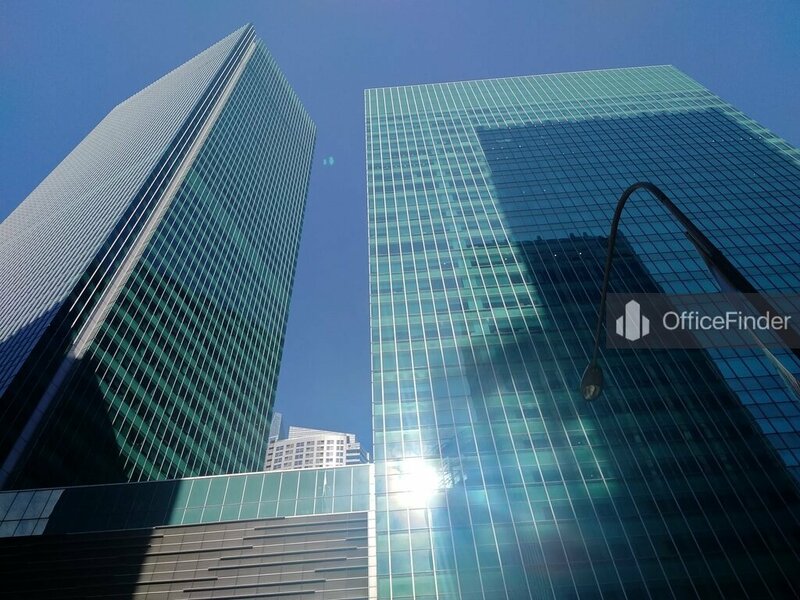 The building is situated on 1 Raffles Quay, with close proximity to the bustling Raffles Place. One Raffles Quay is a twin towers consist of the 50-storey North Tower and the 29-storey South Tower, totalling about 1.3 million square feet of Grade A office space. The two towers are connected by a podium plaza. It has a underground Retail Link that offers tenants of One Raffles Quay great convenience. One Raffles Quay has won several design and construction awards include the Green Mark Gold Award by the Building and Construction Authority for its sustainable features. 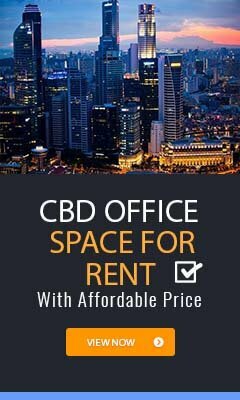 Grade A office spaces for rent at One Raffles Quay are highly sought after by businesses that require upmarket office and prestigious corporate location in Singapore CBD. 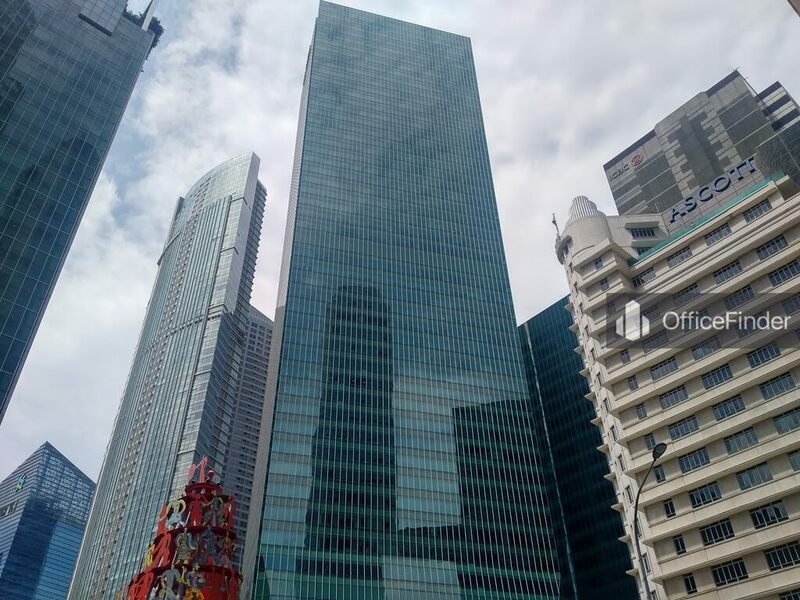 One Raffles Quay is conveniently accessible via the Raffles Place MRT station connected by the underground Retail Link and various bus-stops with close proximity to the building. Other MRT Stations nearby include Downtown MRT Station and Telok Ayer MRT station. There are excellent amenities in close proximity to One Raffles Quay, includes business hotels, serviced apartment, childcare, pre-school, banks together with a wide selection of F&B and retails outlets at the underground Retail Link, Marina Bay Link Mall, Asia Square and other malls at Raffles place. 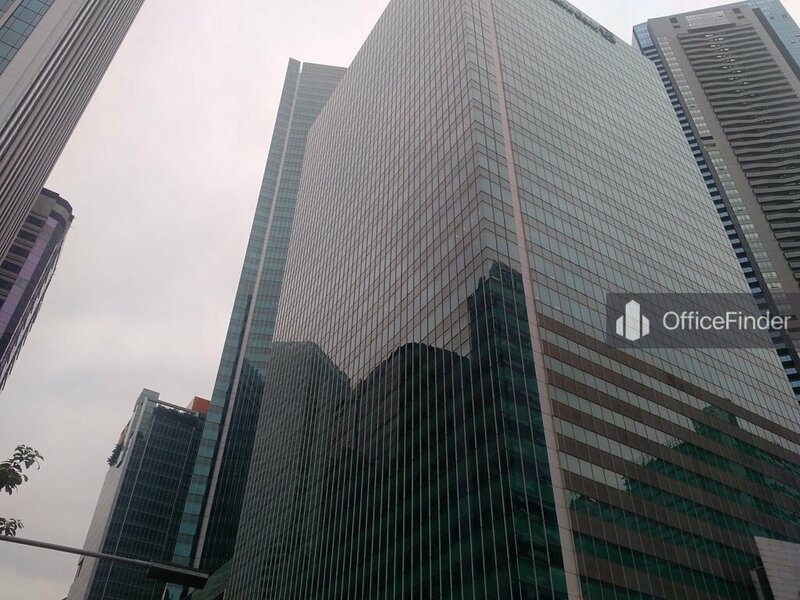 Some of Other office buildings close to One Raffles Quay include Marina Financial Centre, Asia Square, OUE Bayfront, Ocean Financial Centre, Republic Plaza, Hong Leong Building and One Raffles Quay. 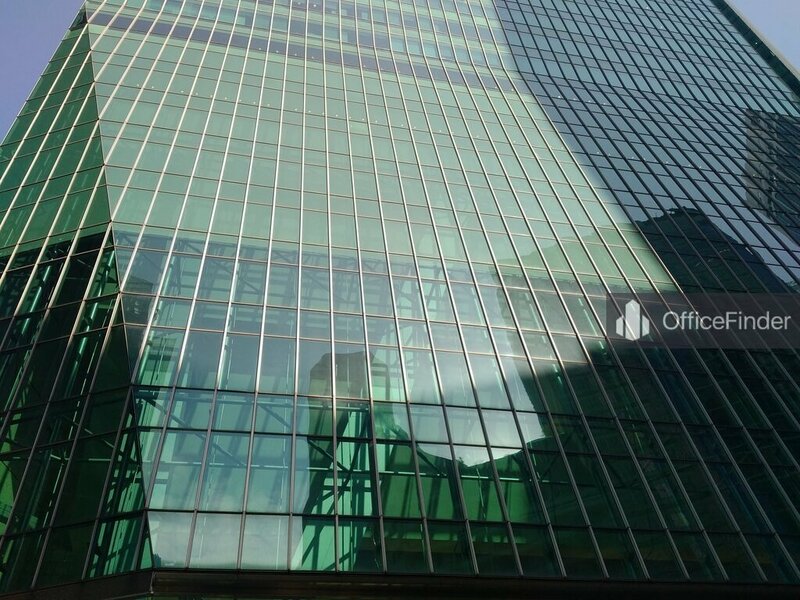 For enquiry on office space for lease at One Raffles Quay, please leave a message using the Enquiry Form.